Jason A. Wasserman is an associate in the Business Law department at Shapiro Sher. He primarily serves the Firm’s corporate clients, assisting with operating agreements, private offerings, purchase agreements, legal opinions and other business law matters. He also represents clients in real estate transactions and assists with the Firm's general counsel practice, including the drafting and implementation of its document destruction policy. Mr. Wasserman is a graduate of the University of South Carolina, where he studied sports management. He is also a graduate of the University of Baltimore School of Law. 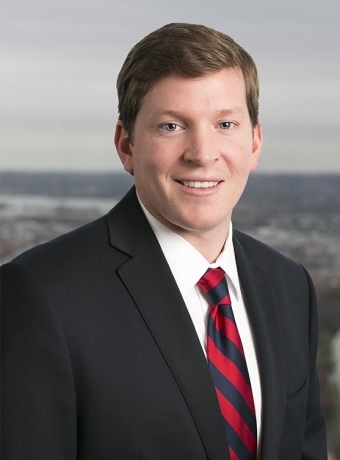 While attending law school, he clerked for Shapiro Sher’s corporate practice and served as a judicial intern to Judge John J. Nagle III of the Baltimore County Circuit Court.